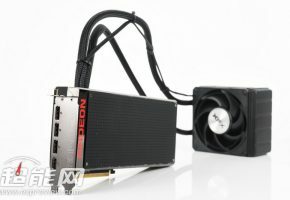 AMD Radeon R9 Fury X2 codenamed RADEON PRO DUO? Our friends from Hardware Battle have just confirmed that Radeon R9 Fury X2 is in fact.. Radeon Pro Duo. You probably heard about Radeon R9 Fury X2 or Fiji Gemini, but it appears the official name is *allegedly* slightly different. 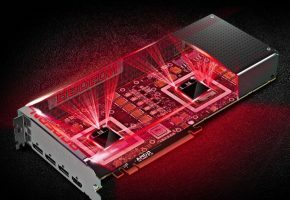 RADEON PRO DUO would essentially be a Radeon card with FirePro capabilities. It is unclear what exactly would be shared between the series, but Radeon Pro Duo is clearly a different product. 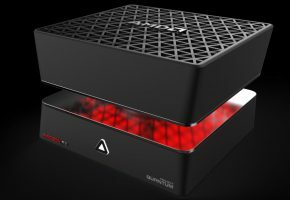 It is said to become the fastest gaming card on the market and offer best VR experience to date. This is probably where FirePro features are necessary, as this card would is not only designed for gamers, but also game developers (that’s why we saw so many teasers of FNW Tiki systems allegedly powered by dual-Fiji graphics). 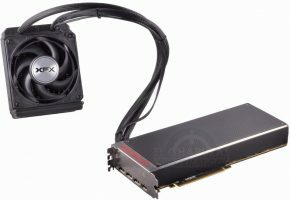 RADEON PRO DUO would look almost exactly like Fury X2 with Cooler Master water cooling solution. 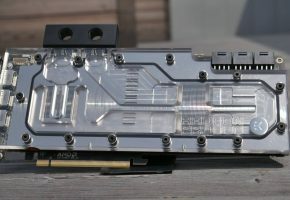 It is however slightly longer card, and it requires three power connectors (most likely 8-pin). RADEON PRO DUO will be unveiled on March 14th, but the card will be available in 1 to 2 months after announcement. 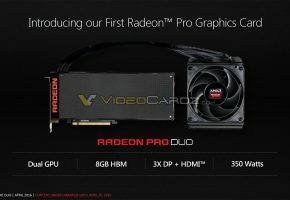 To make this story even more interesting I have actually found a trace of Radeon Pro Duo on AMD website, but the link is not working. This can’t be a coincidence, also it would explain missing ‘R9’ prefix. In other words, this information is very plausible. Stay tuned for more.